A bill to continue New Hampshire's expanded Medicaid program for another five years is on its way to the desk of Republican Gov. Chris Sununu. The current program uses Medicaid funds to purchase private health plans for about 50,000 low-income residents, but it will expire this year if lawmakers don't reauthorize it. The Senate voted 16-6 on Thursday to agree to minor changes made by the House to a bill it passed in March. 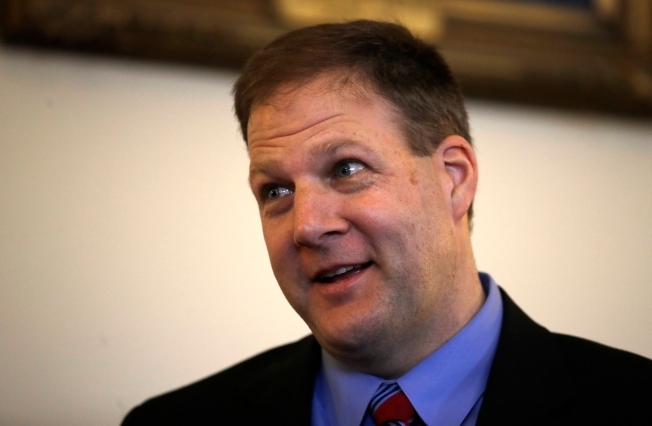 The bill, which has the backing of Sununu, would continue the program for five years, but change its structure to a more cost-effective managed care model. The plan also would impose new work requirements on enrollees and use 5 percent of liquor revenues to cover the state's cost as federal funding decreases.